Reacting to Pradhan’s proposal, Odisha Finance Minister Sashi Bhusan Behera said the Centre should first reduce tax on the oil price. 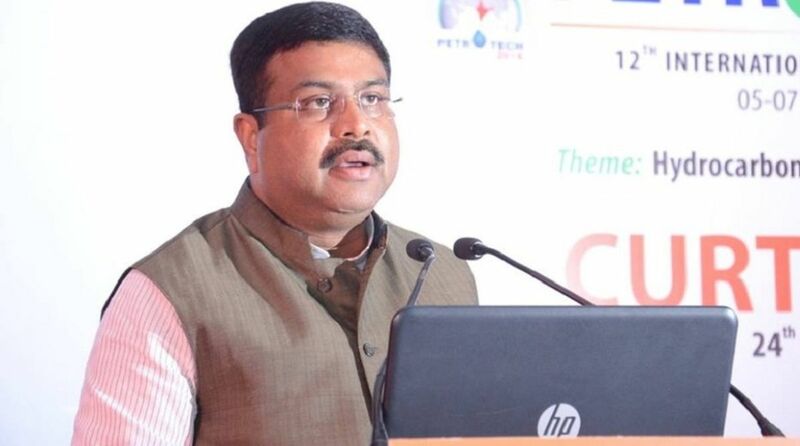 Union Petroleum Minister Dharmendra Pradhan on Sunday suggested the Odisha government reduce taxes on fuel to provide relief to the people of the state. “The Odisha government, which was collecting an annual tax revenue of about Rs 3,000 crore from fuel in 2014, is now collecting Rs 7,000 crore. Now that the fuel prices have increased in the international market, it is the duty of the state government to bring down the prices by reducing the Value Added Tax (VAT),” Pradhan told the media here. “Entrusting the responsibility with the state to reduce fuel price shows callousness of the Centre. People are suffering due to the Centre’s hide and seek game,” said Behera. 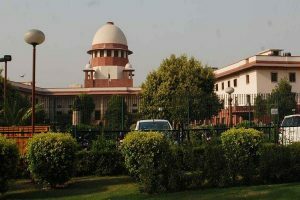 Biju Janata Dal (BJD) spokesman Pratap Deb said the Centre, which was charging a 6 per cent excise duty on petrol, is currently levying 19 per cent whereas the excise duty on diesel has increased to 15 per cent. “I want to know what the Central government did with the taxes that it collected during its four and half years reign,” asked Deb.